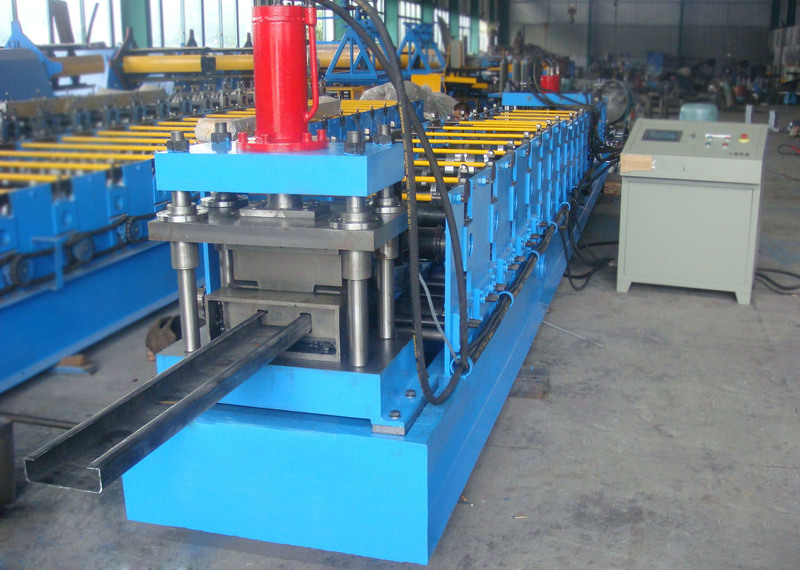 C purlin roll forming machine are technically capable to produce 2-3mm (popular thickness) steel purlins, and sometimes up to 5mm thickness required for special applications. Punching holes are available and necessary for most C purlins. Our machine can produce different sizes C purlins from 80mm-300mm (standard), by change roller spacers.